Portable and handheld, Laser Methane mini (LMm) offers users the ability to detect methane at a distance. What once was a time consuming and resource draining procedure can now be completed in a fraction of the time by utilising the best in laser technology. The new Laser Methane Copter (LMC), is capable of remotely detecting methane by attaching The Laser Methane Copter to your drone. It can quickly detect gas leaks or accumulated gas from a remote place by guiding the laser beam at the target up to 50m high. New drone technology allows you to utilise GPS mapping to program the drone to patrol a specific area. 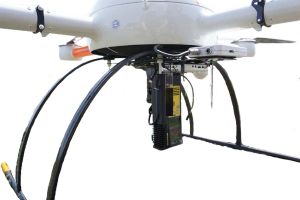 The LMF Laser Methane Fixed Wing (Sensor), in combination with a UAV (not included) can perform a wide variety of gas detection tasks. The LMF records the natural gas concentrations for the entire inspection area as well as GPS locations of detected leaks. 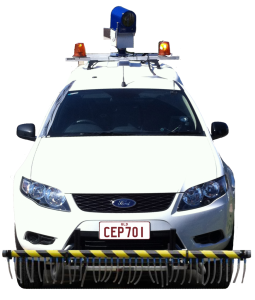 When attached to a vehicle, Selma is designed to detect methane gas leaks while still keeping up with traffic. 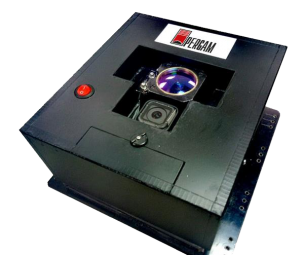 Utilising infrared detection the unit is able to detect small gas leaks rising from main pipes located under the road surface. ALMA G2 (Airborne Laser Methane Assessment Generation 2) is the solution for effective and economic pipeline and storage network monitoring and inspection. 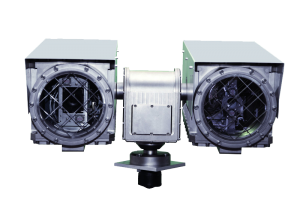 The ALMA G2 is a cutting edge laser based natural gas detection system that detects methane leaks at ground level whilst airborne. 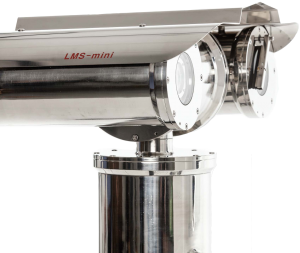 LMS-Remote is a stationary natural gas leak detection system for remote 360o monitoring of elevated methane gas concentrations in ambient air at a distance of up to 50m with a greater degree of tilt capability. 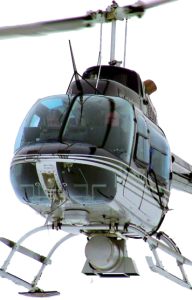 It is specifically designed for the constant scanning and monitoring of mission-critical areas.